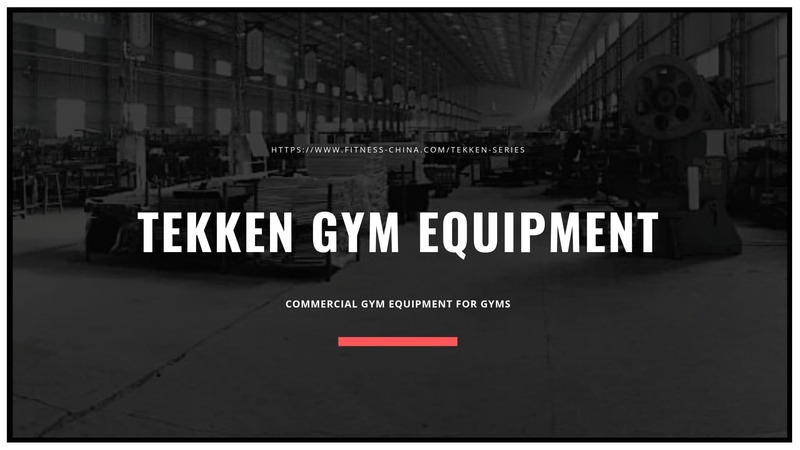 TEKKEN Series is a Commercial Gym Exercise Equipment Brands in China, Our Professional Strength Machines are Chosen by Thousands Of Gyms in Over 60 Countries. See the Entire Selection at Fitness-china.com.When it comes to getting into shape, we need the right brand and strength of equipment to make that possible. TEKKEN Commercial Gym Equipment is the perfect avenue to begin your personal development to a new, stronger you! By utilizing a range of training equipment specific to NtaiFitness, TEKKEN Gym Equipment & Fitness Solutions owners can enjoy a far more fruitful physical workout regime. With a range of first-line brands that all come together, we make sure you are left with machinery that perfectly combines together feasibility and performance. If you like to enjoy and endure extreme fitness challenges, then you might find that TEKKEN lives up to the experience. We’ve made sure that every piece of equipment in the line is free-form and designed with a sense of modern minimalism. Instead of annoying you with needless gimmicks, we include the best solution for an analytical take on Exercise Equipment. The IQ management system makes sure that you can work through your traditional fitness model without challenge or delay. By setting standards for a more biomechanical, ergonomic approach to fitness attire, this should make the challenge of getting into shape far easier to enjoy. This makes fitness a much more enjoyable pursuit of yours to have, all the while ensuring that you can see consistent boosts to performance without any challenge. From seated chest training devices to butterfly machines, shoulder press trainer, shoulder training and rowing solutions, we have something for everyone. Whether you are looking for a physical workout that can improve the shape of your biceps or you want to help improve using rotary training, we’ll have something for you. Give your muscles the care and help that they need to start feeling better, faster and stronger today! Our Commercial Gym Equipment Packageslist includes gym equipment for abs, gym equipment for the back, gym equipment for chest, gym equipment for glutesand gym equipment for weight loss.